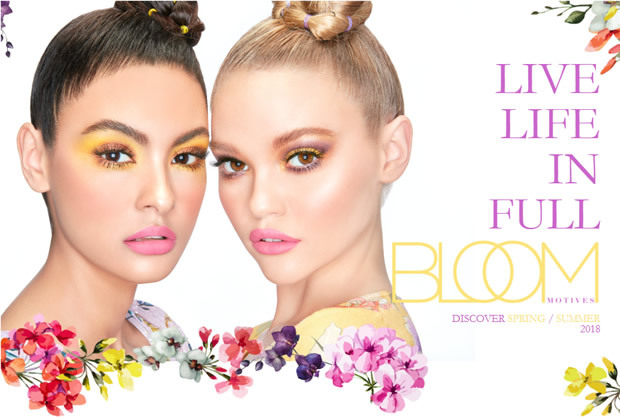 Inspired by a floral fusion of spring shades, Motives Spring Summer 2018 Collection is like living life in full BLOOM. Easily transition your look from natural to bold by pairing vibrant marigold, freesia and peony with balancing shades of flora and mum. 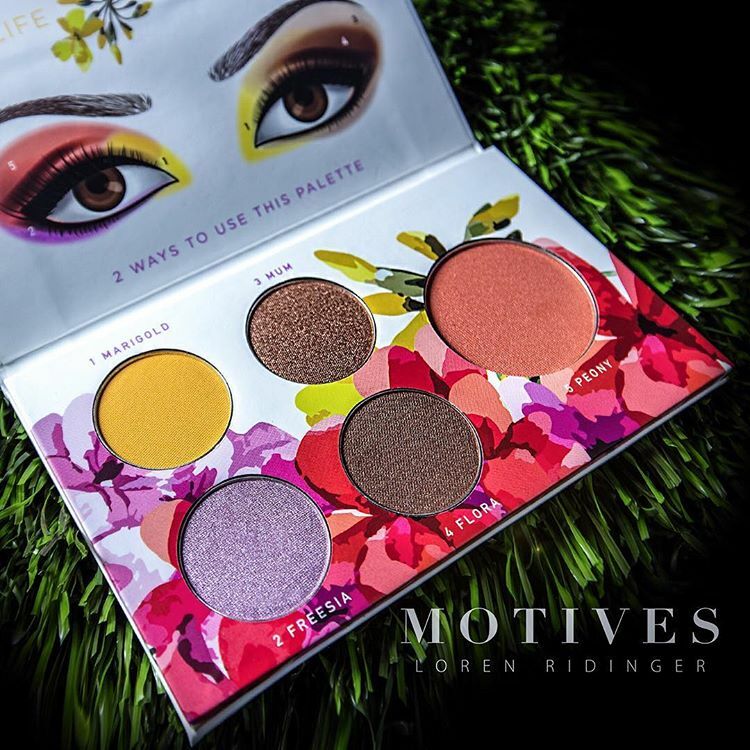 Spring is almost here and Motives can’t wait! A palette filled with pops of color, this floral fusion of Spring shades easigly transitions your look from natural to bold by pairing vibrant marigold, freesia and peony with the balancing shades of flora and mum. A daring shade of fuchsia to create luscious, flirty lips for spring. 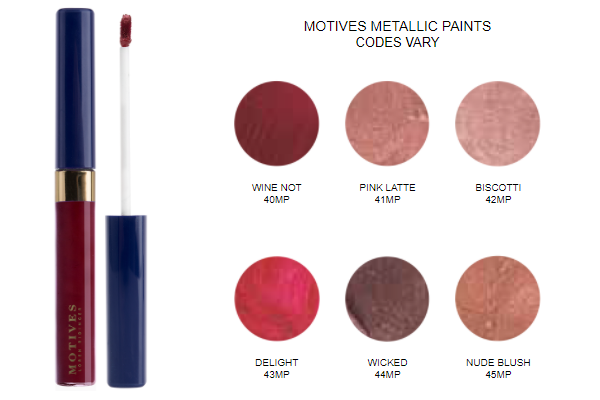 A collection of wicked metallic lip stains that are full of long-lasting coverage. This exclusive collection features multiple sip-worthy shades that stay put through your morning latte and into the night. 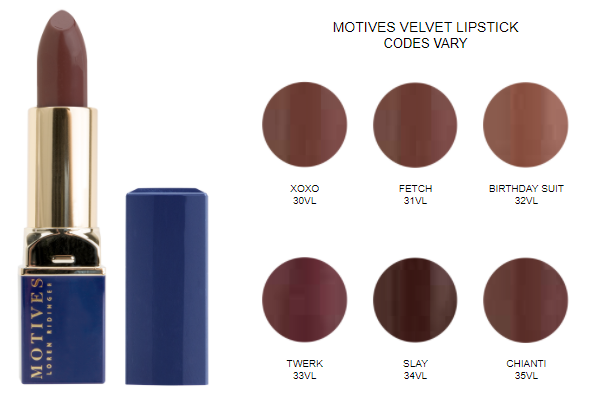 Flaunt fiercely bold lips with these vibrant metallic hues. 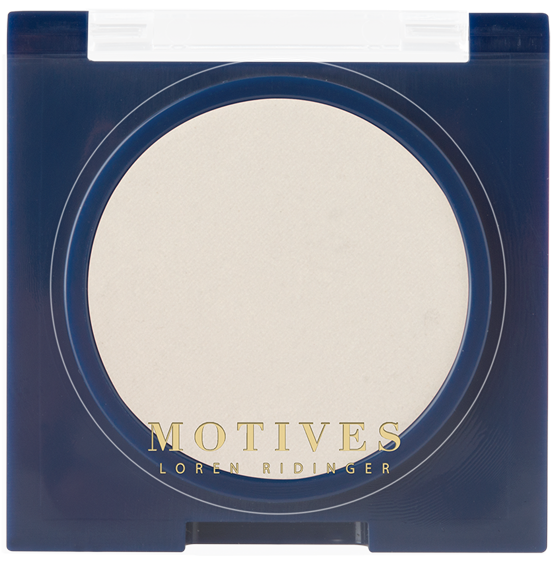 A pearlized shade of soft white with golden flecks of shimmer, this luminizing shade is ideal for highlighting facial features and adding the perfect amount of glow. Scrub your way to beautifully cleansed skin with Motives Konjac Facial Sponge Set. Made from the root of the konjac plant, these soft sponges gently slough away makeup, dirt and oil while gently exfoliating skin for a more balanced, rejuvenated complexion. Pair with your favorite cleanser and indulge skin in a luxurious spa-like facial. Incredible skin demands an incredible masque. 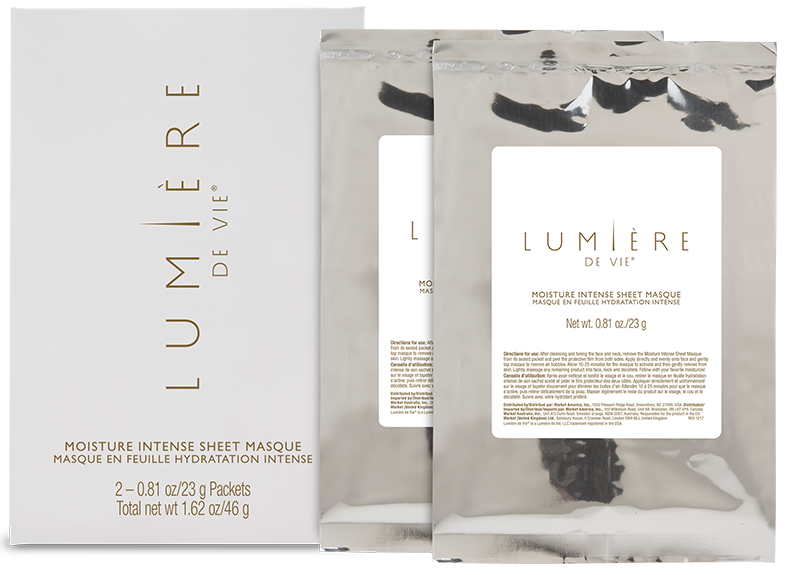 Lumiere de Vie moisture intense sheet masque is the definitive treatment that is formulated with aloe to intensely moisturize while reducing oxidative damage from the everyday elements. Utilizing the powerful hydrating effects of hyaluronic acid, this specialized sheet masque instantly revitalizes dry, aged skin on contact. 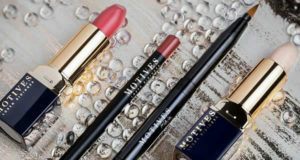 Next: What Motives Cosmetics Kits Are Available?